Fleetwood Mac will celebrate a half century of music this autumn with a new 50 song collection that is the first to explore the group’s entire career, from their early days playing the blues, to their global success as one of the most-enduring and best-selling bands in rock history. The new compilation touches on every era in the band’s rich history and offers a deep dive into Fleetwood Mac’s expansive catalogue by bringing together essential tracks released between 1968 and 2013. 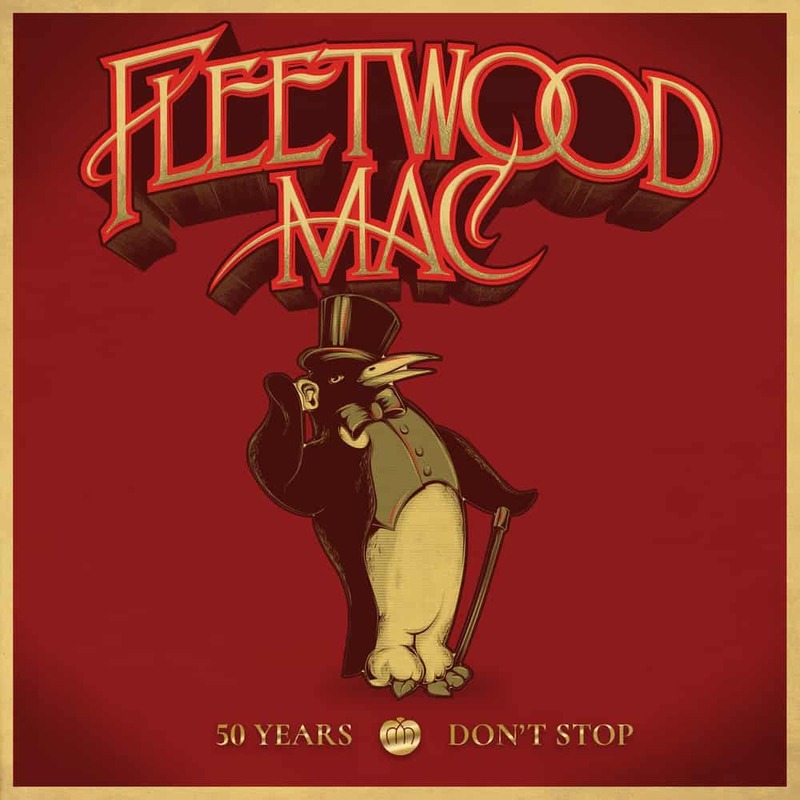 ‘50 YEARS—DON’T STOP’ also highlights the talented musicians who have recorded under the Fleetwood Mac banner over the years, including Peter Green, Mick Fleetwood, Jeremy Spencer, John McVie, Danny Kirwan, Christine McVie, Bob Welch, Bob Weston, Lindsey Buckingham, Stevie Nicks, Billy Burnette, Rick Vito, Dave Mason and Bekka Bramlett. The collection also features rare photos from the band’s career along with new liner notes by veteran music writer David Wild.